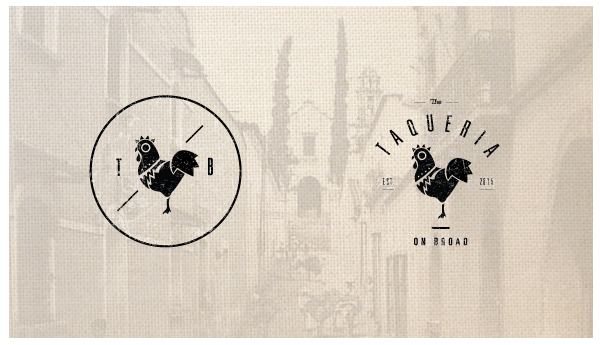 Logo for The Taqueria on Broad, a new restaurant opening up near Georgia State. I have done another logo for this client and our aesthetics blend so nicely together, such a pleasure to work with him again. He wanted to explore having an icon along with the type treatment that was true to the his heritage. 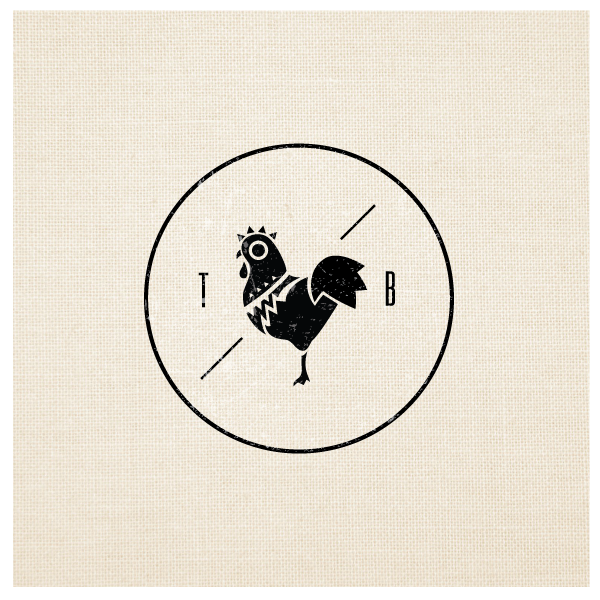 We landed on a stylized rooster. Pleased with how it turned out. More on this project to come!